This edition of MRM’s Daily Bite features TouchBistro, Ordermark, Kitchen United, Taco Mac, Verifone and Paysafe, starrdesign, Bridg, the National Restaurant Association Educational Foundation and Last Word Hospitality. TouchBistro s introducing TouchBistro Payments powered by WePay, a Chase company to deliver two time-saving innovations restaurant owners need: instant payment processing and a new, integrated mobile payment device that allows customers to easily pay at the table as they choose – tap, chip, and traditional magnetic strip. Barrotti told MRM magazine how this move is advantageous for restaurants. “Historically, when a restaurant wants to start using TouchBistro, it has to be adjudicated by a payment processor to begin accepting credit card payments. This could take as long as two weeks. Then the payment devices are shipped to the restaurant directly from the payment processor, separate from the TouchBistro hardware, and has to be configured by the restaurant when it arrives. Generally, the restaurant would need to use two separate devices, an iPad to take orders and do other POS functions, and a payment terminal for payment receipts and processing. He added that, if a restaurant is already utilizing a payment processor, they may continue to do so. TouchBistro integrates with six other major payment processing services. Through the WePay relationship, TouchBistro will gain a promotional platform to market its restaurant point-of-sale solution on Chase.com and other channels. Chase has more than 5,000 branches and four million small business clients including thousands of restaurants, breweries, and others in the food service industry. This partnership also makes it easier for restaurants who bank with Chase to instantly integrate with TouchBistro and benefit from the intuitive POS functionality and rich features TouchBistro offers, according to Barrotti. Built specifically for the foodservice industry, TouchBistro helps restaurateurs run a better business by enabling them to make more money, deliver a great guest experience, and take the guesswork out of making business decisions. The provider of iPad POS software has helped more than 12,000 restaurants improve their business operations. Barrotti added that this helps restaurants be more responsive to their guests. In 2016 WePay introduced a mobile POS for omnichannel payments. This WePay solution is the foundation of TouchBistro Payments, which – along with the new payment terminal – will launch this spring. Ordermark secured $3.1 million in capital for its Series Seed Financing round, in order to continue rapid growth as an online ordering management platform for restaurants. 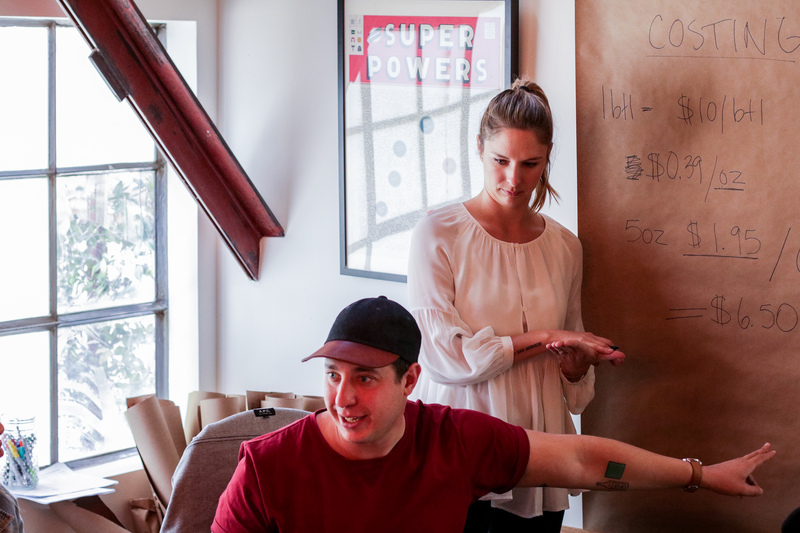 The round was led by Los Angeles based TenOneTen Ventures with participation by Act One Ventures, Mucker Capital, and others. Recently celebrating its first birthday helps restaurant brands nationwide to simplify online ordering by sending orders from multiple online ordering services to a single printer. Ordermark’s growth has been driven by increased adoption of online ordering by consumers and restaurants. Customers include Canter’s Deli, Yogurtland, Waba Grill, Johnny Rockets, and Sonic. Over the last year, Ordermark has grown its staff to 30 located in Santa Monica, Denver, and New York. 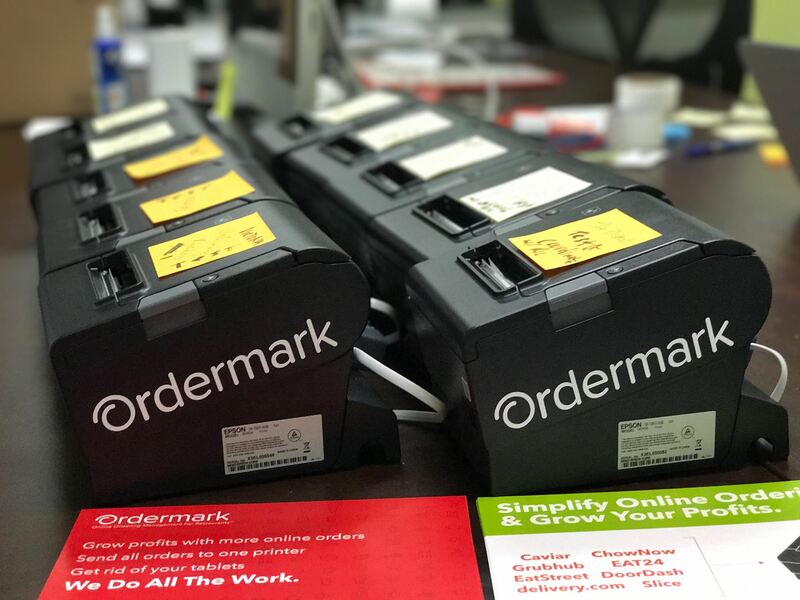 Building on this momentum, Ordermark will use the additional financing to continue expanding its nationwide reach, accelerate product growth, and invest in additional support resources. 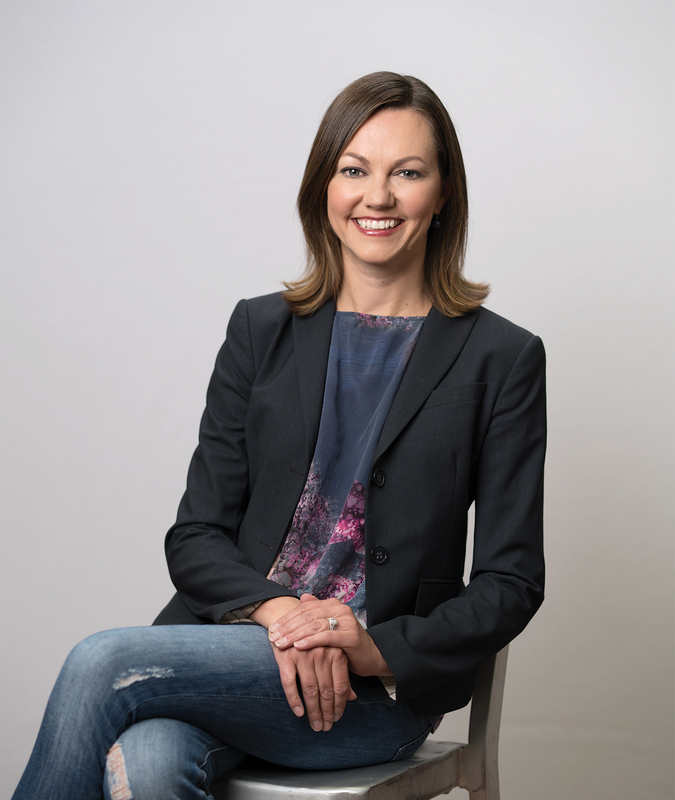 Meredith Sandland joined culinary on demand startup Kitchen United as Chief Operating Officer. Sandland most recently served as Chief Development Officer for Taco Bell, a division of Yum! Brands (NYSE: YUM) with 7,000 locations and $10 billion in system sales. In this role, she added more than $1 billion in sales to the system through the addition of 1,000 restaurants in just four years. Sandland will be responsible for driving revenue and overseeing Kitchen United’s business strategy, operations and national rollout plan. Sandland joins former McDonald’s executive Atul Sood and celebrated restaurateur and SBE Entertainment leader Massimo Noja De Marco, who will serve as Kitchen United’s Chief Business Officer and Chief Culinary Officer, respectively. Sood will spearhead administrative, financial, and operations management. De Marco will drive all aspects of food development for Kitchen United’s culinary partners. Kitchen United is led by Chief Executive Officer Jim Collins, founder, owner and operator of Town Kitchen and Grill in Montrose, CA, a 100-seat new American restaurant that recently made the list of 10 best new American restaurants in Los Angeles. Kitchen United was spun out of Cali Group, the holding company behind Miso Robotics’ burger-flipping robot, Flippy, and the first application of facial recognition technology in U.S. restaurants that allows consumers to pay with just their faces, who invested in both rounds of the company’s financing. Last month, Kitchen United introduced its new center of culinary imagination and excellence with the opening of its first facility in Pasadena, Calif. The 12,000 sq. ft. fully equipped kitchen space leverages technology, including integrated point of sale software, back of house automation, and efficient order interfaces that combine inbounds from various delivery platforms, to enable new levels of efficiency for food businesses. The facility will be used by regional and national food and restaurant brands to produce fresh food solely for the purpose of takeout, catering and delivery. Kitchen United also provides kitchen space that can be rented by the hour to food truck operators and catering firms in need of licensed preparation space, as well as by entrepreneurs seeking to develop new food products or restaurant concepts. Verifone and Paysafe announced an agreement for Paysafe to be the first adopter in the independent sales organization (ISO) space to deploy Verifone Connect with Carbon and Engage devices to its network of quick service restaurants (QSRs) and small and medium-sized businesses (SMBs) across the United States. 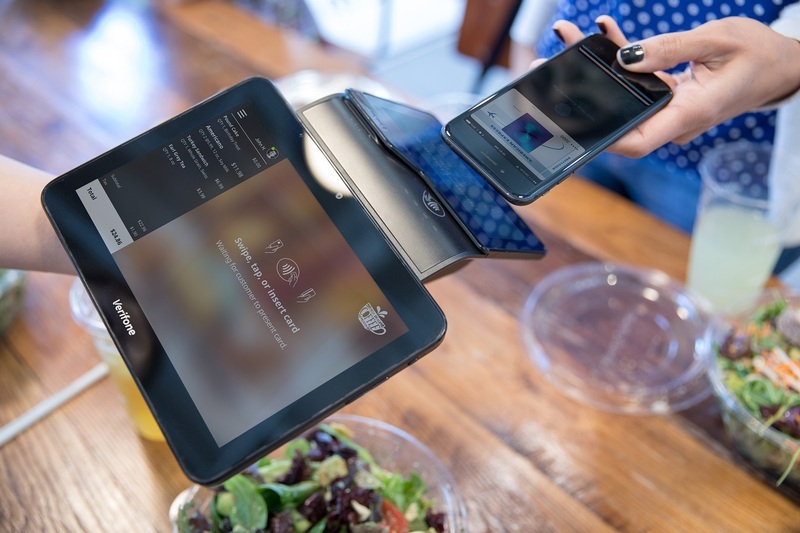 It is estimated that there are more than 240 thousand QSRs and 5.5 million small businesses in the U.S. With Verifone Connect, merchants can start, run and grow their businesses with secure and adaptable, end-to-end solutions that not only enables the acceptance of payments but allow businesses to increase consumer engagement and drive efficiency. Paired with any of Verifone’s Carbon or Engage devices, Connect empowers merchants to better manage their businesses with next-generation software and services. Key features include payment services, estate management, business solutions with merchant and consumer-facing apps, and new device purchasing. Restaurant and retail design firm starrdesign has completed the design work for Pronto by Giada, opened at Caesars Palace Las Vegas by Giada De Laurentiis. This is first fast casual location and her second restaurant in Las Vegas, joined by GIADA at The Cromwell. Pronto by Giada marks a shift by Caesars Palace, and other casinos and resorts, to offer celebrity chef-driven fast casual restaurants to meet changing consumer dining habits. Project manager for Pronto by Giada was starrdesign’s Jeffrey Cangro while lead interior designer on the project was Ashlee Jones, who was recently named one of design:retail’s 40 under 40. They took inspiration from De Laurentiis’ international travels and her own home-inspired décor. Starrdesign was selected for the project because of their expertise in developing fast casual restaurant concepts as well as their retail knowledge and experience. For Pronto by Giada, interior design features include custom, hand-painted tiles, marble and quartz accents and countertops, and butcher-block tables. Grays and creamy whites also are featured prominently throughout with splashes of bright red, yellow and orange adding vibrant pops of color. Guests can choose from a variety of seating options, from the main dining area to an indoor ‘patio’ reflective of an outdoor Italian café. 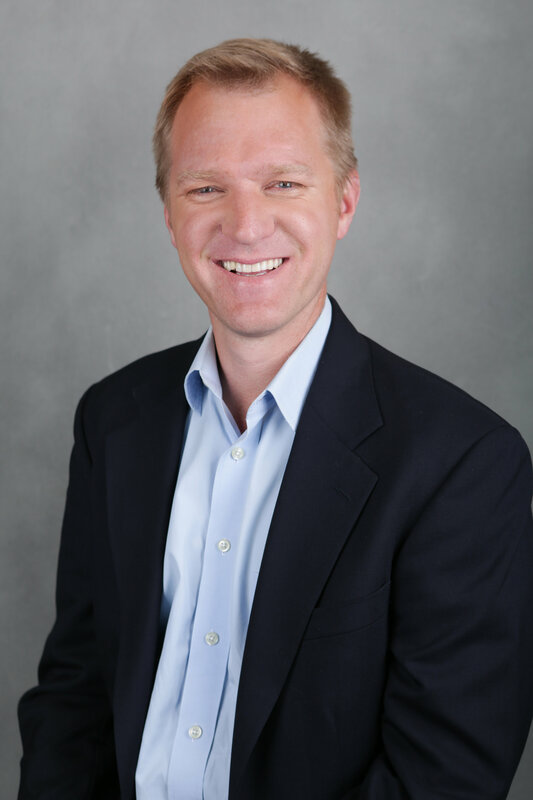 starrdesign was established in 2007 by design chief Steve Starr and is based out of Charlotte, N.C.
Bridg appointed Erik Brue as the company’s chief data officer. Brue brings more than 10 years of data experience to Bridg and will report directly to Amit Jain, founder and chief executive officer. In his role, Brue will be responsible for data development efforts with a focus on bringing greater insights to Bridg’s partners and clients and building new business development partnerships. Prior to Bridg, Brue oversaw the strategic development of partnerships, platforms and emerging/alternative data assets as vice president strategy, business development and emerging data at Experian. He will be based at Bridg’s offices in Los Angeles. In an exclusive video series, celebrity chefs Guy Fieri and Carla Hall offer words of wisdom to 140,000 high school students enrolled in ProStart, a leading national career and technical education program that teaches high school students culinary arts and restaurant management skills and fundamentals. The series begins airing on ProStart’s Facebook, Twitter, Instagram and YouTube. The tips will come in handy, as the students’ state competitions are well underway with a chance to win and go to the National ProStart Invitational (NPSI18) in Providence, Rhode Island, April 27 – 29. In Providence, top teams representing all 50 states, including schools in Guam and Germany, will compete for top honors and more than $200,000 in scholarships, in addition to scholarships from top culinary and hospitality schools across the country. To learn more about ProStart, the state competitions and the National ProStart Invitational, click here. Los Angeles-based Last Word Hospitality (LWH) launched Last Word Academy, a tuition-free education program focused on improving leadership within the hospitality industry. The program addresses the open-ended challenges of managing a hospitality operation, encouraging attendees to form their own creative solutions to problems in a collaborative team environment. Born from industry vets and LWH partners Adam Weisblatt’s and Holly Fox’s desire to create a comfortable environment for hospitality workers to share their challenges, attend management-level training, and connect with potential employers, Last Word Academy is committed to advancing hospitality by investing in its most important asset – people. 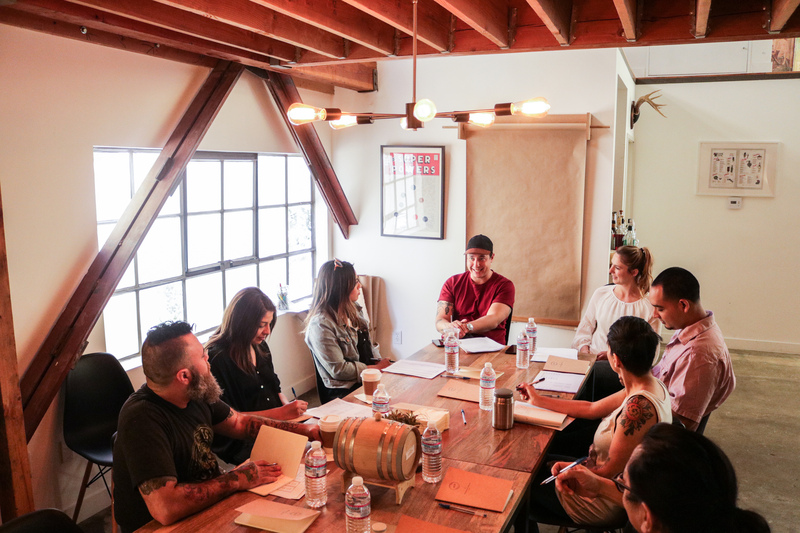 Having recently completed beta testing and their first round of classes, Last Word Academy is now taking applications for their March and April sessions. Interested attendees can learn more about upcoming topics or apply for a spot on the Last Word Hospitality website. March 6: session one 11 a.m. | session two 2 p.m.
April 2: session one 11 a.m. | session two 2 p.m.
April 3: session one 11 a.m. | session two 2 p.m.